When you think of places in the country that have racial disparity, Waterloo, Iowa probably wouldn’t be the first city that comes to mind. But a recent 24/7 Wall St. study published in USA Today claimed that Waterloo, Iowa was No. 1 on the list of the worst cities in the country for black Americans, based on racial disparities in income, unemployment, home ownership and more. 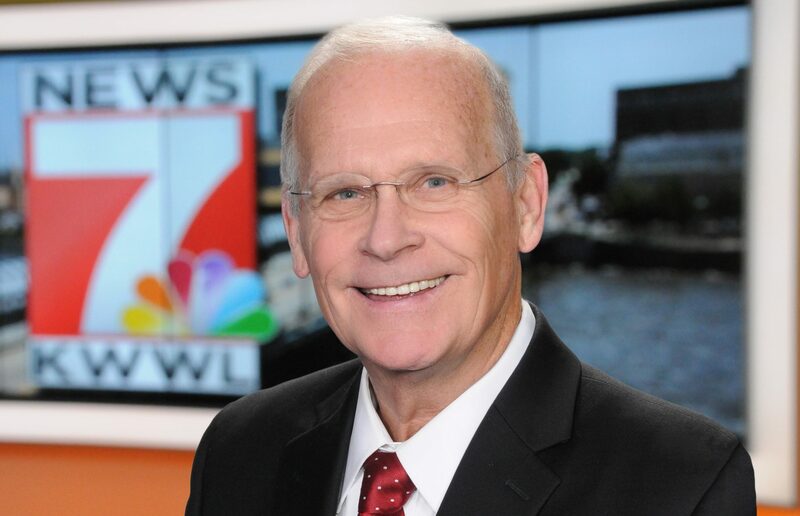 This greatly disturbed the people at KWWL, according to a note from Mike Cunningham, the Quincy Media NBC affiliate’s marketing director. Here’s what Cunningham sent me to share about this story. What interests me in this story and many others I share, is the process of good journalism. And I think you’ll see that in evidence here. “We were greatly disturbed by this ranking and wanted to do something about it,” said Cunningham. “We wanted to dig deeper into the problem and help find solutions. Our main anchor, Ron Steele who’s been at the station for 45 years, led the way. 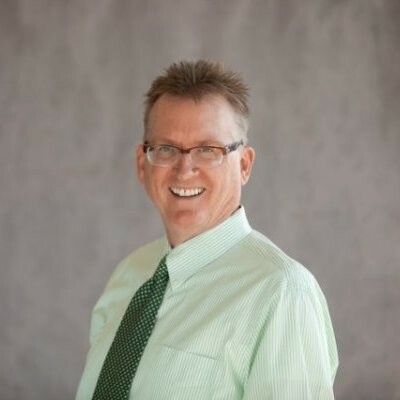 Ron does a weekly half-our public affairs program called The Steele Report. 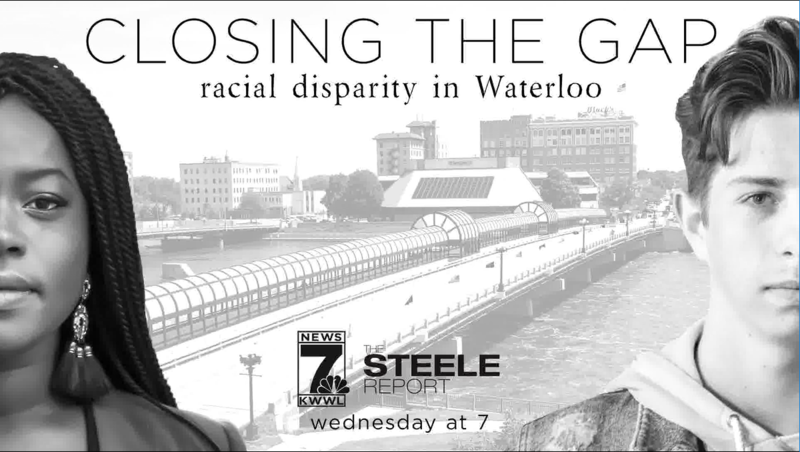 To begin to tackle this tough issue, he created a special, expanded one-hour, primetime edition of The Steele Report called Racial Disparity in Waterloo: Closing The Gap. “Ron brought together many of the major stakeholders in Waterloo for a very frank and open discussion about how we got here and how we move forward. He also brought together a roundtable of black youth to get their take on the issue. Click here to watch Racial Disparity in Waterloo: Closing The Gap.